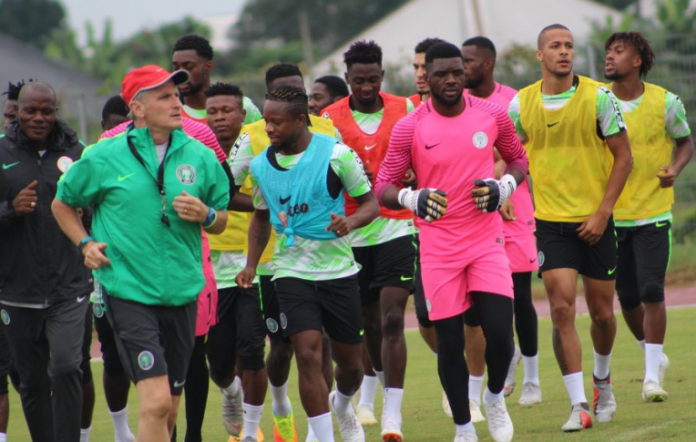 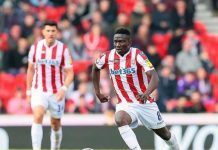 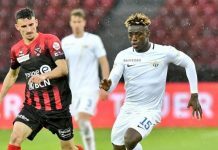 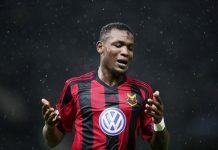 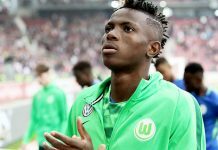 SWAN Selected attacker Adams Jesse feels Nigeria is motivated to beat Libya in their 2019 Africa Cup of Nations (AFCON) Group E qualifier on Saturday. 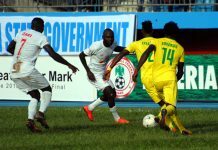 Nigeria lock horns with the North African side in an all important cracker at the Godswill Akpabio Stadium with each in need of points. 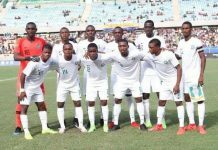 The Super Eagles breathed life into their campaign when they defeated Seychelles 3-0 last month in an away fixture while the Mediterranean Knights picked an impressive 0-0 draw in South Africa. 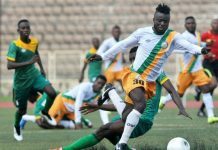 Despite Nigeria being in a must-win situation, Adams Jesse who was named man of the match in SWAN Selected’s 3-1 win over Akwa Ibom SWAN told Footballlive.ng’s Ademetan Abayomi that Nigeria are motivated to beat Libya. 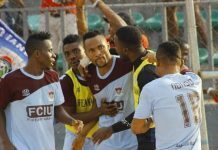 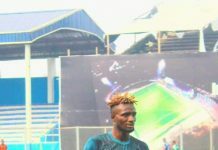 Meanwhile, Adams Jesse was happy to have scored two goals and provided an assist in SWAN Selected’s 3-1 win over Akwa Ibom SWAN at the Practise Pitch of the Godswill Akpabio Stadium on Friday night. 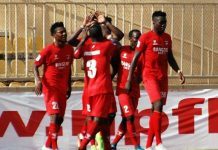 Next articleKano State Government commended Kano Pillars football club for reaching final stage of this year’s Aiteo/federation cup.